Blackstar Cycling Logo 100% Cotton T-Shirt – Blackstar Cycling Co.
4.3 oz Next Level men's premium fitted short sleeve crew t-shirt featuring the Blackstar name and logo. 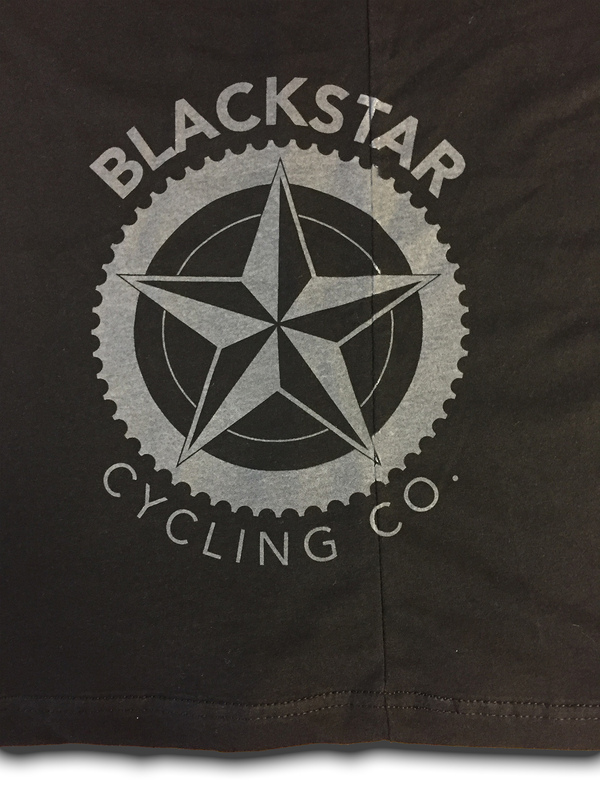 This super cool Blackstar Cycling logo tee is made from 100% combed ringspun cotton. 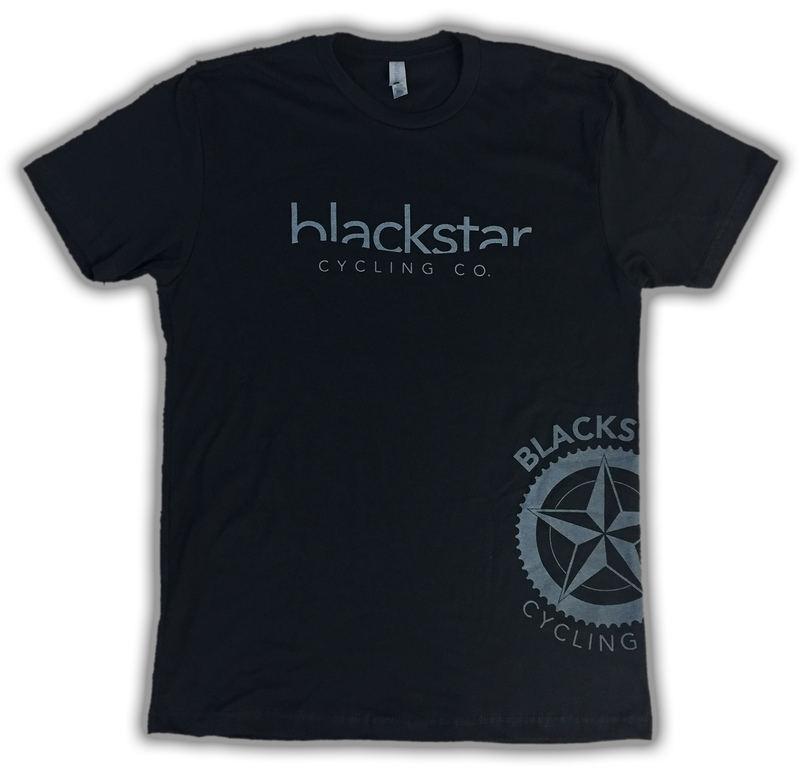 It is a 4.3 oz Next Level men’s premium fitted short sleeve crew t-shirt that is fabric laundered to reduce shrinkage. 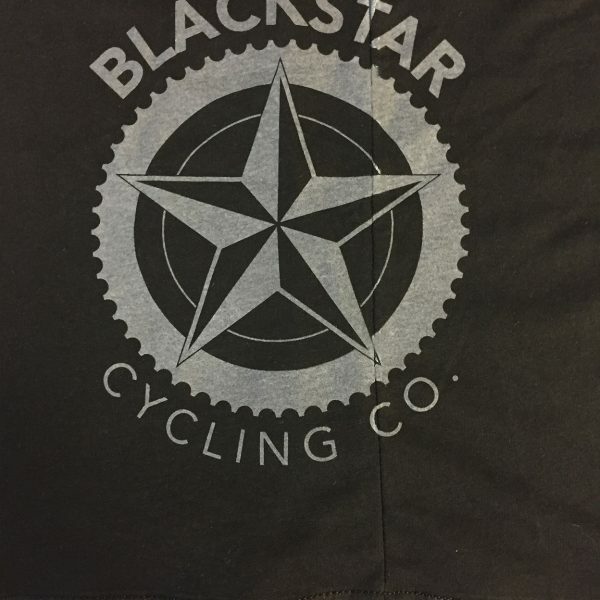 This tee has a dark gray soft-hand silk screen design on the front along with the full Blackstar Cycling Co. logo on the side of the shirt as well. 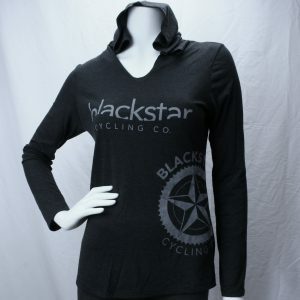 This is available in Small – Extra Large. 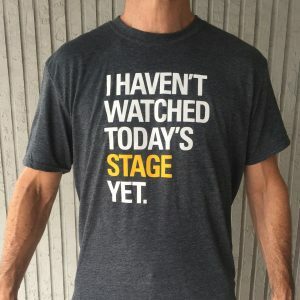 It is currently available in black only.